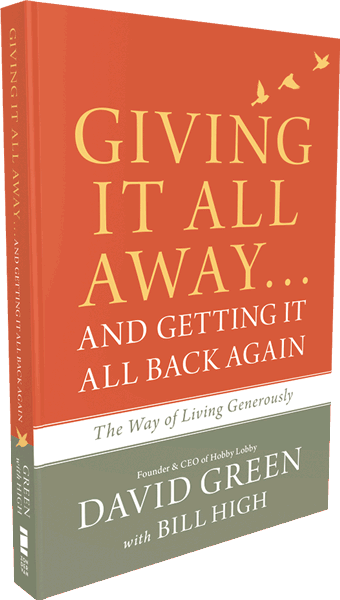 Start reading David Green's new book now while you're waiting for your purchased copy to arrive. Simply fill out the form below and we'll email the first three chapters to you. BONUS: Get a copy of Five Keys to Building a Family Legacy by David Green. In it David shares the five keys he’s discovered to building a healthy family legacy.